Z Prep! 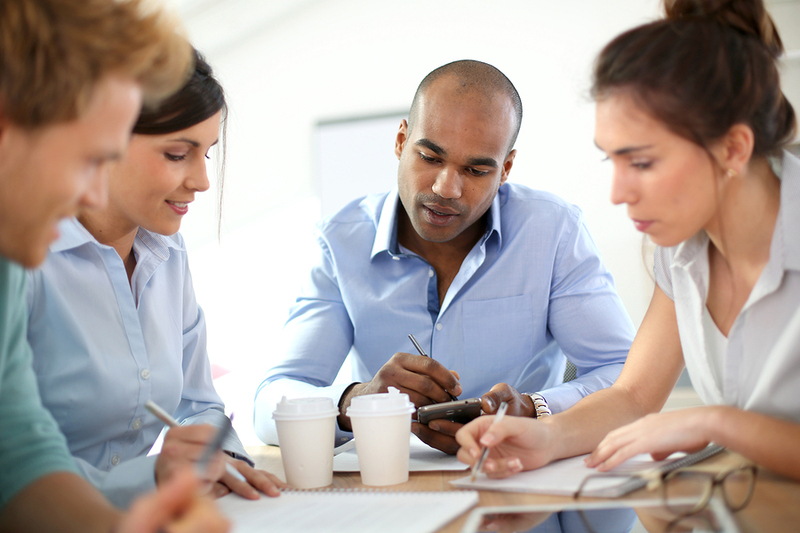 Looking for the best GMAT review for a busy professional? 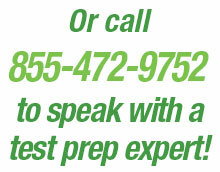 Call ZPrep! Business School Ahead – Are You Ready for the GMAT? Whether you’re a college senior or a working professional, you’ve made the decision to get your MBA. Congratulations! An MBA offers great opportunity and flexibility no matter what field of business you are in and puts you in the driver’s seat of your career. Now, though, you are facing the GMAT exam, the Graduate Management Admission Test, that most business school graduate programs will use to evaluate your eligibility for their management programs. If you’re in school now, you know the rigors of testing and want to get a good study program in place, working around your class schedule, so that you will be well prepared on exam day. If you have been out of school for a while, you will want to get started on a good review program for the subject matter that will be on the test. If you are a busy executive or a working parent, or perhaps both, you may need to find help to organize and prioritize an efficient review program that fits into your already busy schedule. Z Prep! is the perfect answer for GMAT candidates in these situations. We specialize in customizing and adjusting our programs for individuals like you, whose busy lives and circumstances mean you need a program that adjusts to you, not the other way around. Our test prep programs include a full review for the upcoming exam, customized to help you focus study time where you need it most. They include study materials and a full practice exam experience. Our tutoring is one-on-one, so you get the individualized attention you need for the most effective use of your study time. And, our tutoring is in your home, online or at a convenient agreed-upon meeting place, such as your office or a library, whatever choice works best for you. Along with diagnostics and a customized study plan, our program makes the most of your tutoring time to help you optimize your GMAT score and get a great start to your MBA studies. 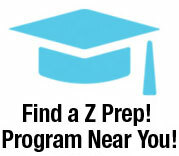 Read more about our GMAT program and get started with Z Prep! today.